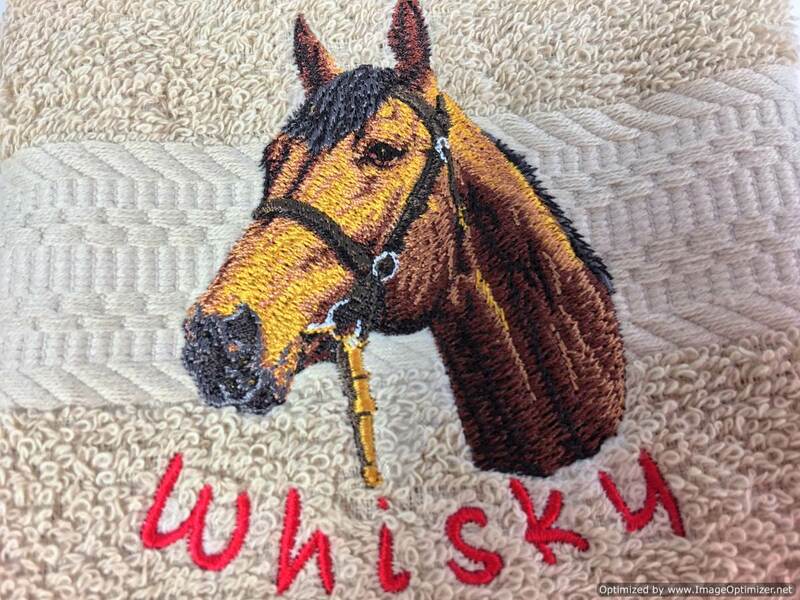 Personalized Embroidered Horse Breed Hand Towels. Your favorite horse breed embroidered on a quality beige cotton hand towel. 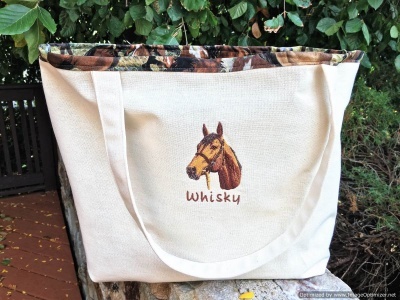 PERSONALIZE IT with your horse’s name FREE! 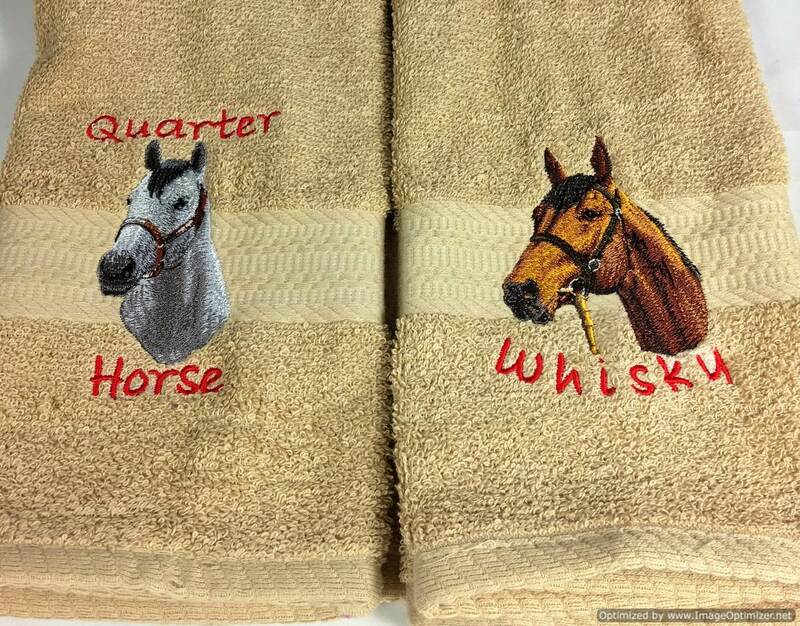 Our Breed hand towels are our Signature Best Seller Pet Gifts for pet fanciers and horse lovers everywhere. 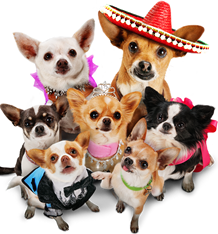 Pet People love them so much they buy several at a time for their friends and loved ones, too. For the two horse choices we do not have the option of embroidering their breed name because the breed names are unknown. 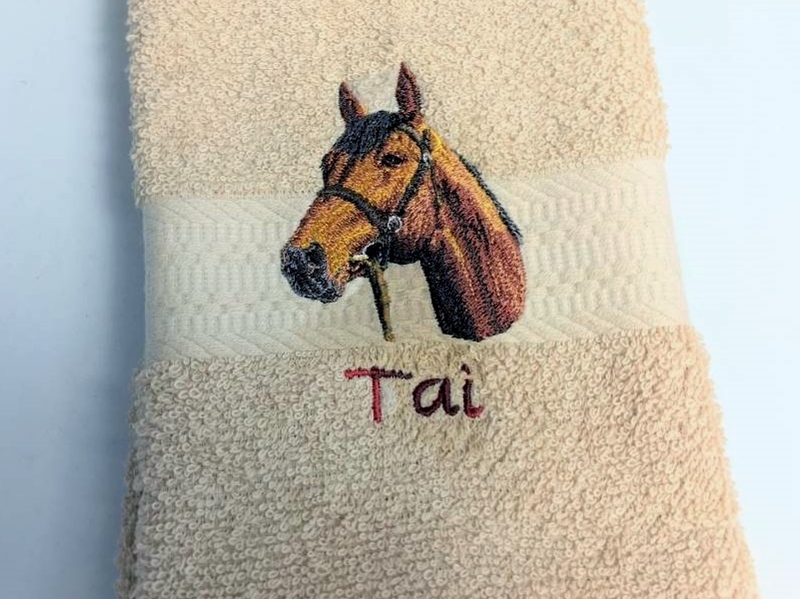 Our signature popular breed hand towels make excellent Christmas and Holiday gifts and stocking stuffers for dog, cat and horse lovers, birthday gifts for bosses, friends and families and fund raisers for dog and cat rescue and also memorials for an animal that has passed where you can request a custom order with the birth and passing dates, along with the pet’s name. All custom orders are always welcome so please do not hesitate to contact us. Pet lovers dig seeing their BELOVED PET’S NAME on household goods. 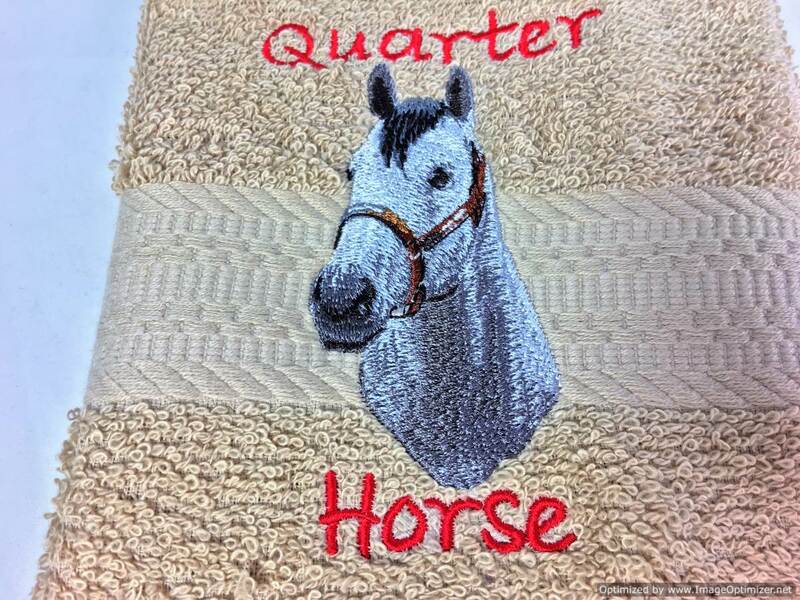 Order your full color AWARD WINNING 3-D Photo Quality horse breed image on your hand towel. PERSONALIZE IT with your horse’s name. Thread color for name will be chosen for you unless noted in the notes at Checkout. Normally female names receive pink embroidery thread and male names receive blue embroidery thread. If we cannot discern the gender of the name, we will use red or brown thread. Beginning Jan 1, 2017 we have upgraded to a top quality white plush 100% cotton towel. You may make a special request for a beige towel in the notes at Checkout at no extra charge. See sample photos of work already done here on this page or in the photo gallery. 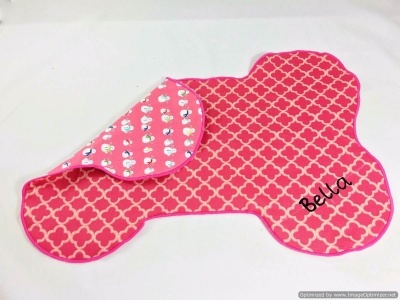 If you have a custom request such as a different color towel or a different embroidery phrase such as “American Beauty” or to request any variation including a longer name, we would be happy to create it as we do a lot of custom requests, simply contact us at SassyDogFashions@gmail.com or call us directly at 610-262-5806. Sometimes charges may apply. We also embroider retail sets for rescue fundraisers, groomer salons, Veterinarians, Rescue Organizations, Kennels, Breeders and Handlers and Pet Fairs so please message us for details or call. You may request your favorite breed if it’s not listed. 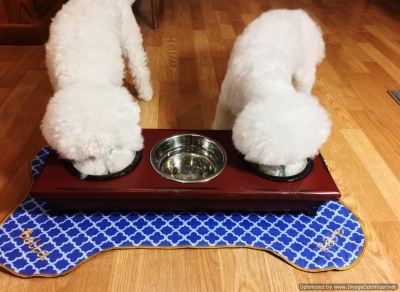 This product is highly customized (personalized) and is not returnable because we cannot resell it once it has your pet’s name so make sure you proofread the animal’s name. For any large orders please allow extra time to complete. Many order two for a set. For holiday orders please order as far in advance as possible. Technical Knowledge: These towels are very beautiful and we use only premium supplies and thread that makes the image pop. It is a 100% cotton Department store attractive towel that you will be proud to offer as a gift. 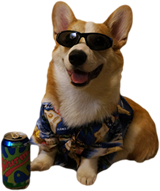 Please remember that it takes hours to design these images on a very costly, sophisticated digitizing software, the image is then transferred to a commercial machine where it’s embroidered with up to 18 different color threads to achieve that photo quality look, by the machinist, onto a quality $8 towel. You will never see this in a pet store and it’s a one-of-a-kind gift nobody else will ever have anything like it.